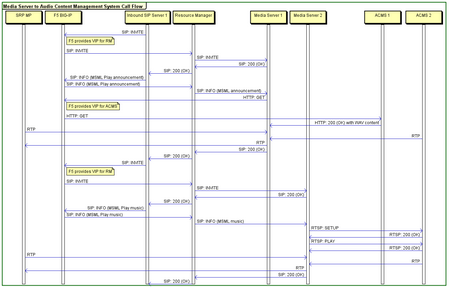 If you have ever tried to create sequence diagrams / call flows in Visio you already know how tedious it is. Even worse when you need to make changes (hey – what call flow is 100% correct the first time?). 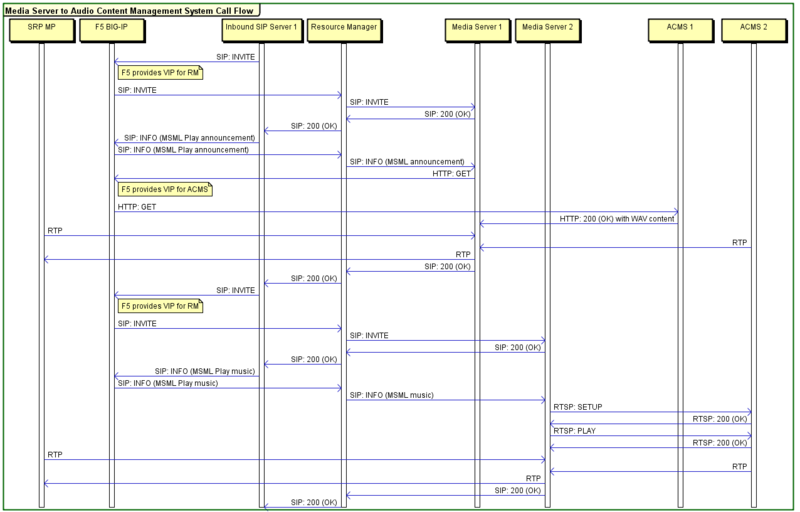 Since SD Edit is all text based it is very quick and easy to create a call flow like the one below and more importantly just as quick to add, remove or modify message flows.